Case Study: Clarion Marine + Austin Keen — Modera Inc.
Clarion Corporation of America, a leader in consumer and commercial mobile electronics in the automotive and marine industries, hired Modera in 2017 to create and manage new brand identities for their marine business on social media platforms. Modera developed Clarion Marine Facebook and Instagram accounts to engage with enthusiast communities, increase brand affinity with younger audiences, and connect with influencers within boating, watersports and fishing communities. Clarion has traditionally resonated with older audiences in the automotive community, and Modera created a digital strategy to reach new demographics. To kick off the new social identity, Modera facilitated a partnership with up-and-coming athlete and influencer Austin Keen (150K Instagram followers). As a 3X World Champion skimboarder entering the world of wakesurfing and wakefoiling, Austin Keen was the perfect partner to create content as Clarion Marine’s official Ambassador. Featuring Keen in cross-platform content, Austin Keen and Clarion Marine quickly grew as important voices within the watersports community. 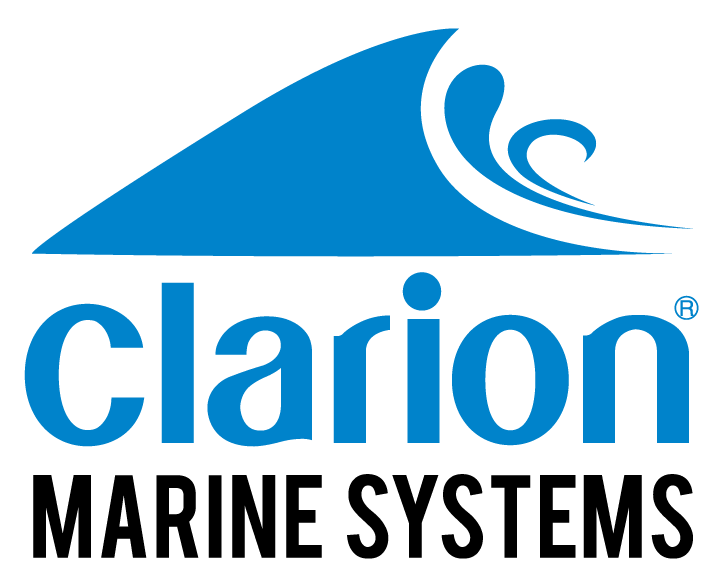 In 2017, Clarion Marine began tapping into the rich watersports community on social media at the same time world-champion skimboarder Austin Keen began attempting new sports like wakesurfing. Austin Keen’s innate skillset on a board, fun attitude, and ability to connect with audiences were appealing characteristics that Clarion Marine was looking for in a partner. His growing following on Instagram offered new opportunities to reach younger audiences. Modera’s goal was to increase following and engagement on Clarion Marine channels, and connect with like-minded enthusiasts and boat owners to increase consumer interest in purchasing Clarion Marine products. In just over a year, Austin Keen’s Instagram following increased 250% and Clarion Marine social profiles had accumulated 200K combined followers. Modera syndicated content across YouTube, Facebook and Instagram, along with contest and product giveaways to maximize fan growth and brand awareness. Using branded wearables like T-Shirts, board decals, and life vests, Modera was able to secure Clarion Marine logo placement in social content that was viewed millions of times across Instagram, Facebook, Twitter, YouTube, the front page of Reddit, and Live TV like ESPN’s Sportscenter “Top 10”. Wakeboats featured in Austin Keen videos were outfitted with full Clarion Marine systems, and large decals were placed on all sides to ensure visibility in social content. These boat owners worked with other athletes, brands and influencers, exponentially increasing Clarion Marine brand awareness. During the first photoshoot with Austin Keen, Modera managed the production of multiple videos to syndicate across social platforms, including Facebook and Instagram Live videos, Stories, and long-form content for YouTube and Facebook channels. This content continues to be Clarion’s most shared content on YouTube.